All focus markets achieved positive outcome in June. 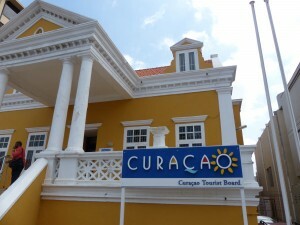 WILLEMSTAD - The Curaçao Tourist Board (CTB) is reporting growth in visitor arrivals from all its focus markets. The Netherlands, Germany, United States of America, Canada, Brazil, Colombia and Suriname performed well in June 2017. The June performance is down by 3% despite the positive performance of all focus markets. Precisely, in total 760 fewer visitors were registered in June 2017, bringing the total count to 27,957 visitors against 28,717 in the same month last year. The fall in arrivals is due to the fact that arrivals from Venezuela are still affecting our overall arrivals performance. A total decrease of 46% is registered in June. Last year we counted 3,939 Venezuelans, while this year a total of 2,113 are welcomed in Curaçao.